House buying companies are the best way of selling your home quickly and stress free. They take away the hassle of traditional estate agents and offer a fast sale for your property. 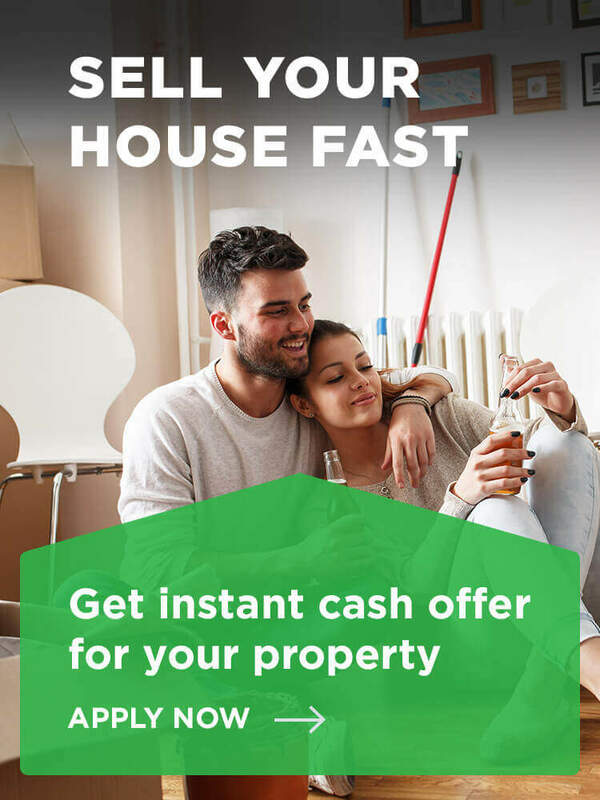 Why might you need to sell your property fast? Often a home or property is an individual’s largest assets. This means when they are in need of a large sum of cash, selling may be the only option. Again, the most effective route will be selling to companies who buy houses because they offer the quickest process. Additionally, some house buying companies are able to close a sale in a matter of a few days. If it’s necessary to have your house sold in such a short time, estate agents won’t have the same ability. Companies who buy your house will have cash available to draw on in order to make a direct purchase of your property. When facing a large debt, the option of selling your property can be scary. It’s a tough decision to sell your home, regardless of financial situation. However if you are buried deep, the bold move may be your last resort. It’s not all bad news though. Some house buying companies offer a option to rent back after you sell. This means you have the chance to start over debt free, and remain living in your home. Buy my house companies will buy properties regardless of their condition. This removes the trouble of having to make your property more presentable in order to impress people. Companies that buy houses are a great option to consider when looking to sell your house fast. As long as you check the reliability of the company, you could have cash in your hand within just a few days. Before deciding to sell your house fast do a simple check to ensure the house buying company is a member of a recognised Property Redress Scheme. Should you have any questions please feel free to contact us. Our team will be happy to help. Has this post helped you form an opinion about how house buying companies work? Let us know by leaving a short comment below. We wold love to hear your thoughts.